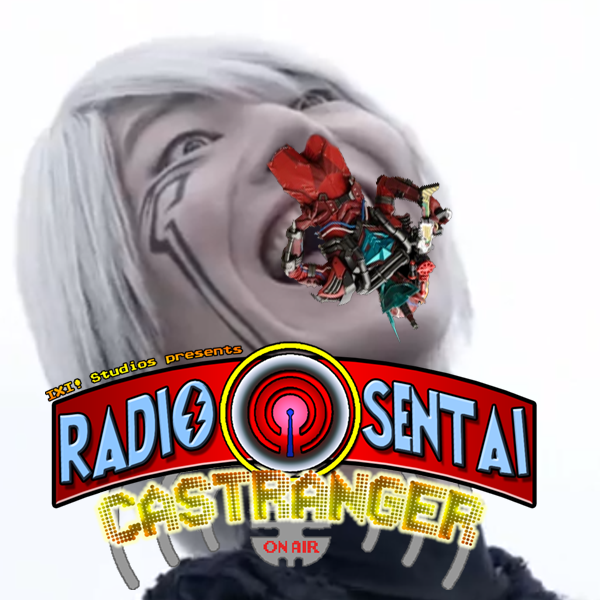 Radio Sentai Castranger  It’s Not A Form, Dad! This week's assemblage discusses the debut of the equal parts adorable and OP AF Build TankTank Form, and Ichi has, let's say a "problem" with the counter-RabbitRabbit tactics. We also discuss how LupinYellow defeats vore, and just in time for the debut of Ready Player One, the Paradox HBV where Emu and Not!Emu solve three puzzles! With Precurary completed, the Casters now start to play feature topic catchup. First off, we discuss Kamen Rider Rogue's thorough thrashing of the heroes, the Patrangers' falling victim to The Ooze and PatKaizer's debut, and finally, is Ex-Aid's True Ending worth the price of the DLC? Kamen Rider Chronicle - Opening Cinematic? In Kamen Rider Ex-Aid, Poppy Pipopapo's song PEOPLE GAME was supposed to be the theme song for Kamen Rider Chronicle. What if the game had an opening cutscene? Blue Caster threw this together to answer that question.